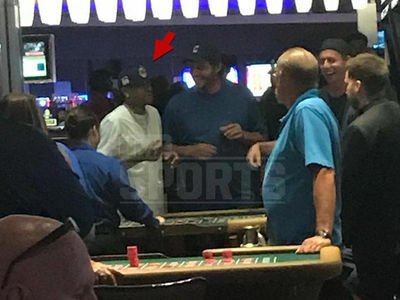 Allen Iverson was rolling like a big shot on the roulette table this week ... 'cause by looks of it he was gambling with thousands worth of chips. We obtained more photos of A.I. 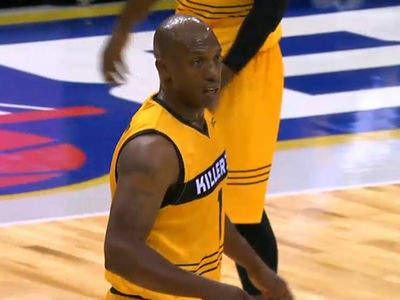 at the Rivers Casino Thursday in Chicago -- where he and his BIG3 team were in town for a game -- and now we have an idea what sort of chip count he was playing the table with. 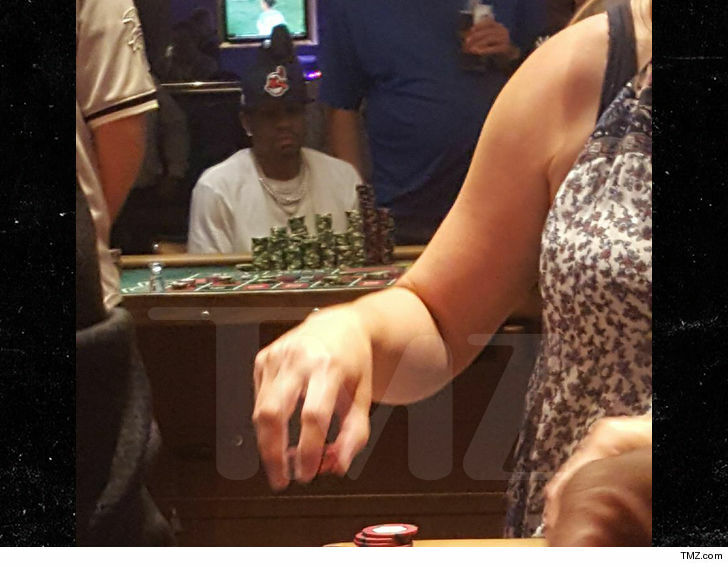 Sources at the casino tell TMZ Sports ... all green chips in the building equal $25, and black chips are $100. 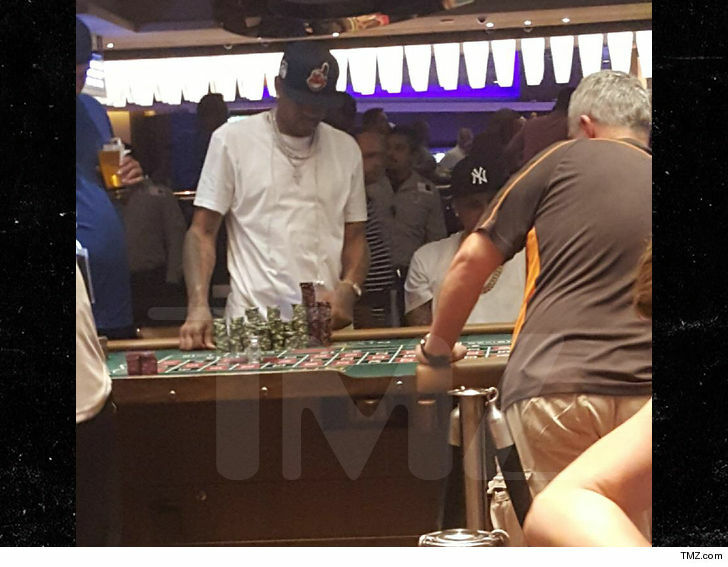 From the looks of these pics ... Iverson has at least 2 very high stacks of black chips, and LOTS of green stacks. It appears his green stacks got a little smaller from his right side as the game went on. But like they say ... gotta have money to make money.